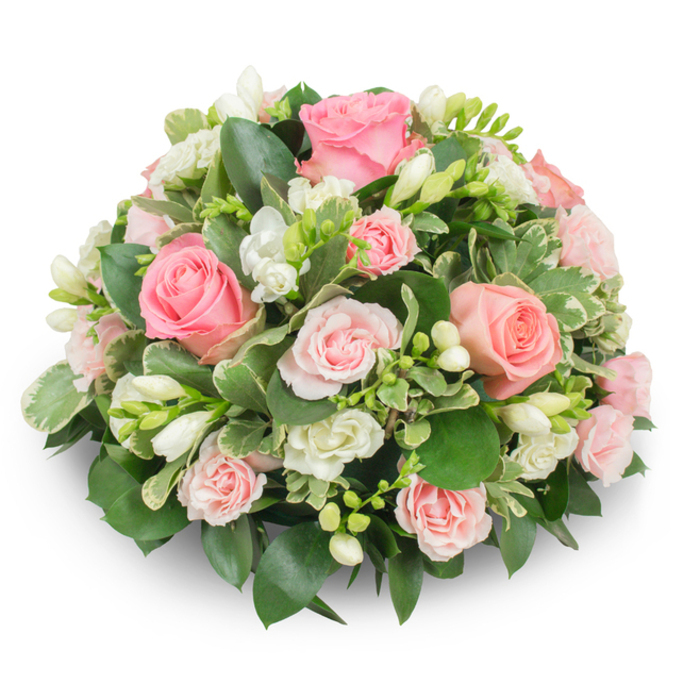 The fresh flowers and delicate colours of this lovely posy are perfectly combined to help you express your love and support in times of grief. 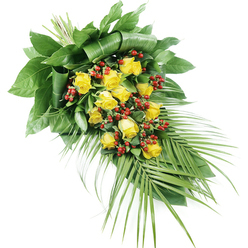 A posy that is made to bring comforting feeling and provide a reflection of your heartfelt sympathy. Contacted Handy Flowers to arrange the flowers for the funeral of a close family friend. Everything was conducted in a very professional manner. I called them as I couldn't order online. They responded in a very polite manner. The florists arranged very beautiful tributes and the delivery was made promptly. 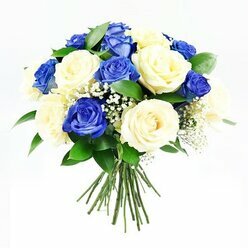 I wish I didn't had to order flowers for a funeral but for a happy occasion... However, I'm really thankful for an amazing service! Very friendly team. Very elegant and lovely arrangement! 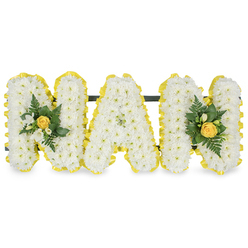 The most beautiful funeral flowers I've ever ordered. 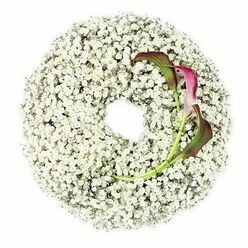 The three arrangements that were delivered to the funeral home looked very classy. Thank you. Beautiful posy with some delicate roses. Good choice I think. My sister recommended that I use Handy Flowers. 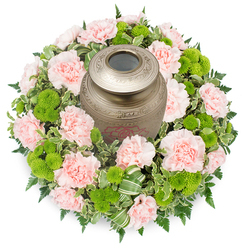 She ordered a posy for our cousin's funeral and I needed to do the same. They were so beautiful. I am very thankful that I found this company!